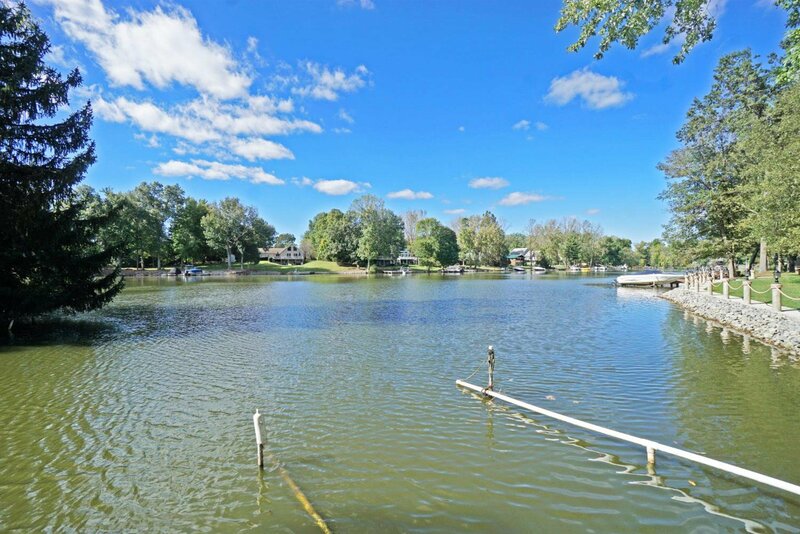 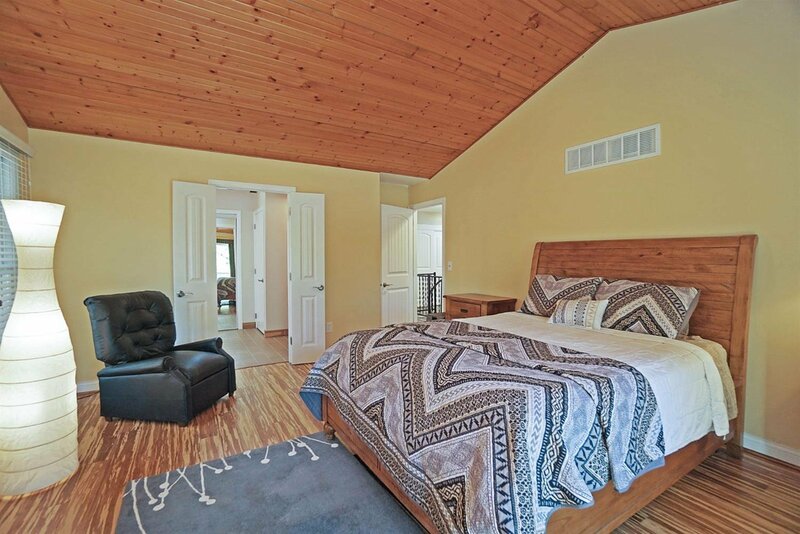 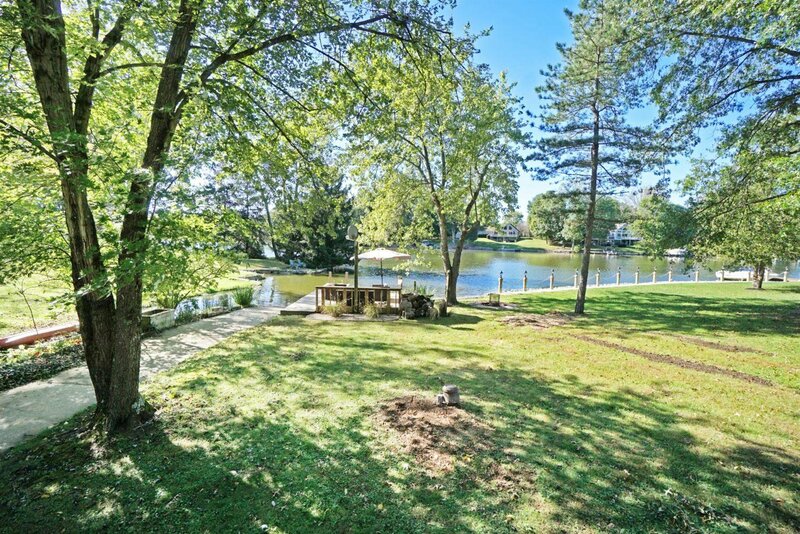 Awesome, Updated Raised Ranch with 76' of Water Front on big lake! 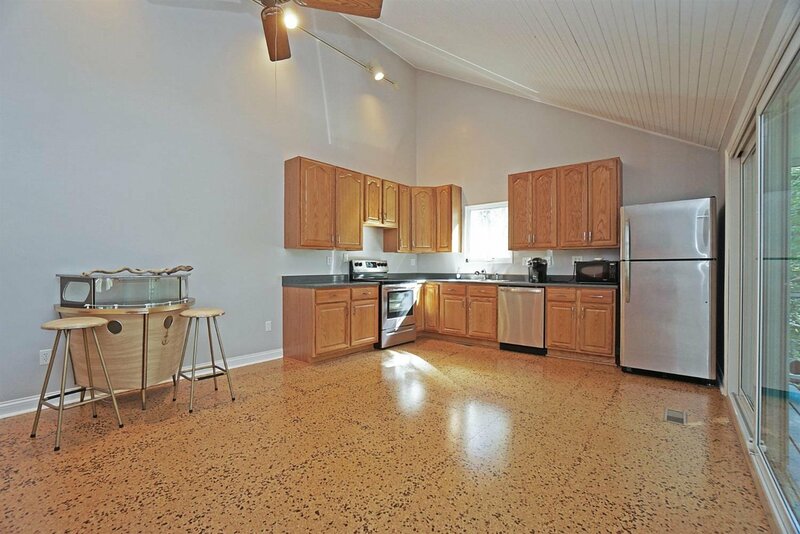 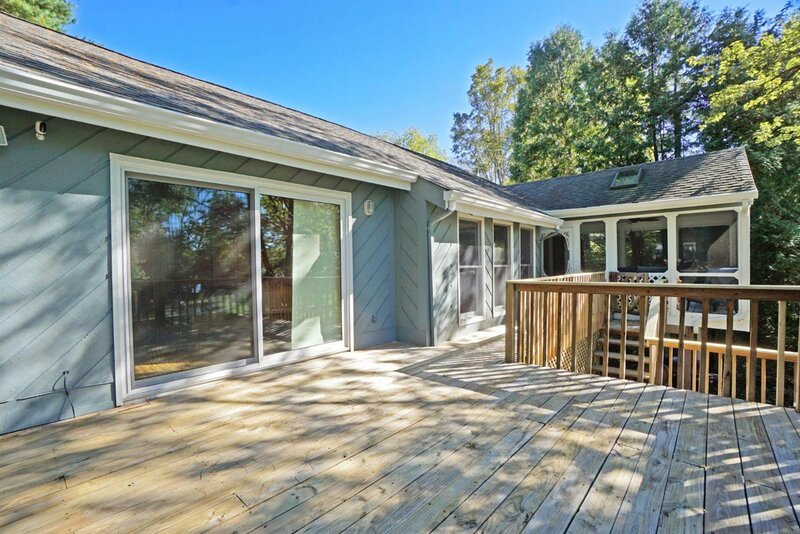 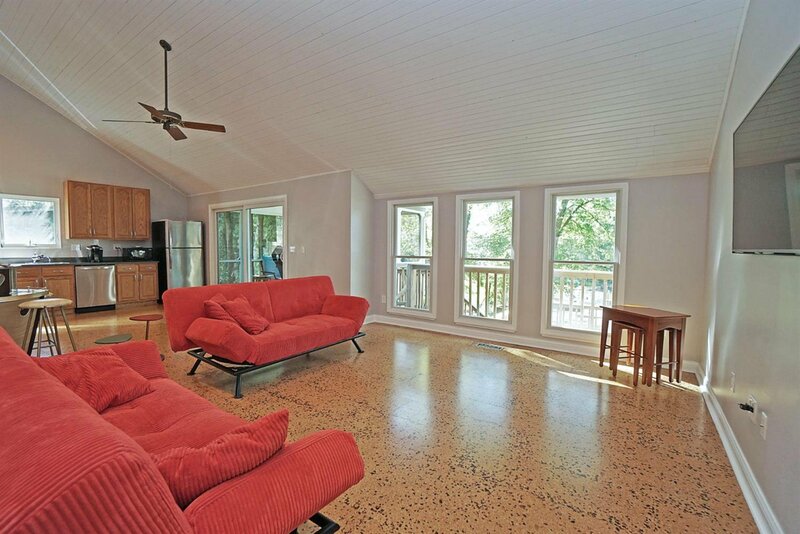 Vaulted great rm & kitchen with walkout to screened porch that offers relaxing views of the lake! 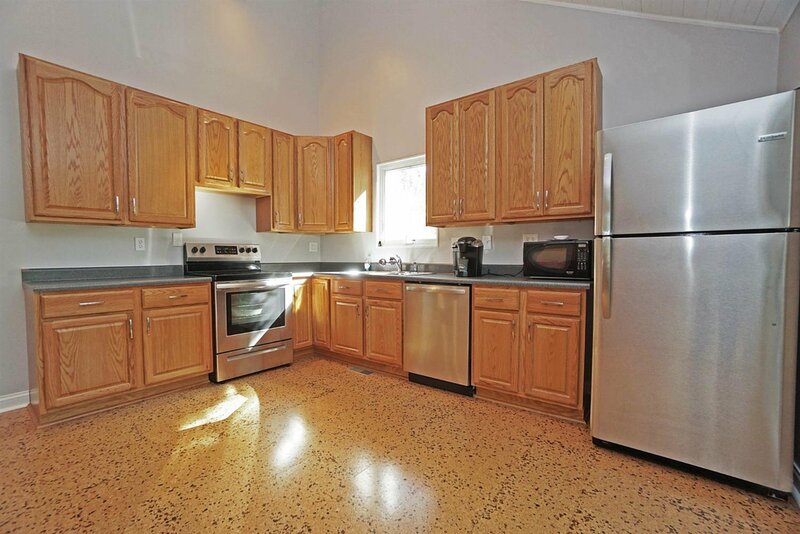 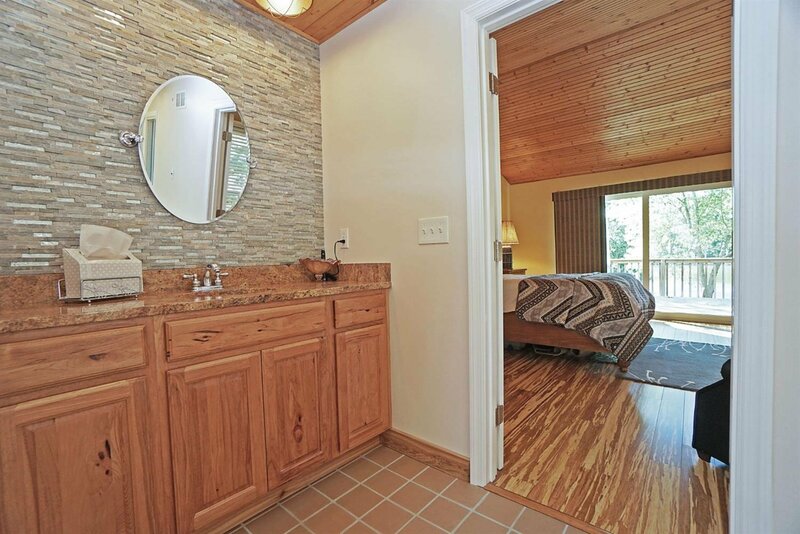 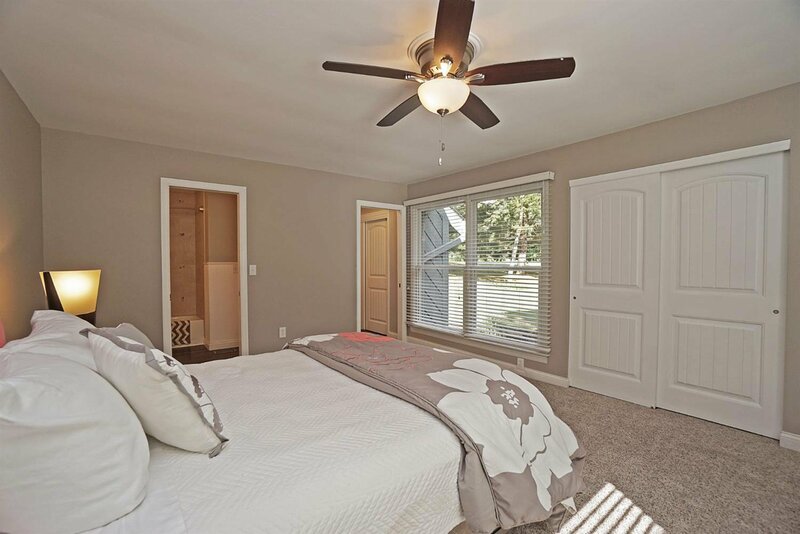 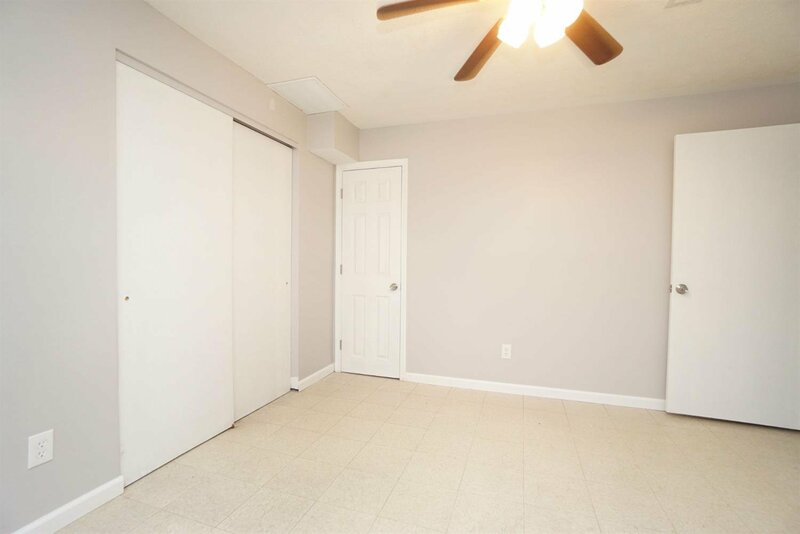 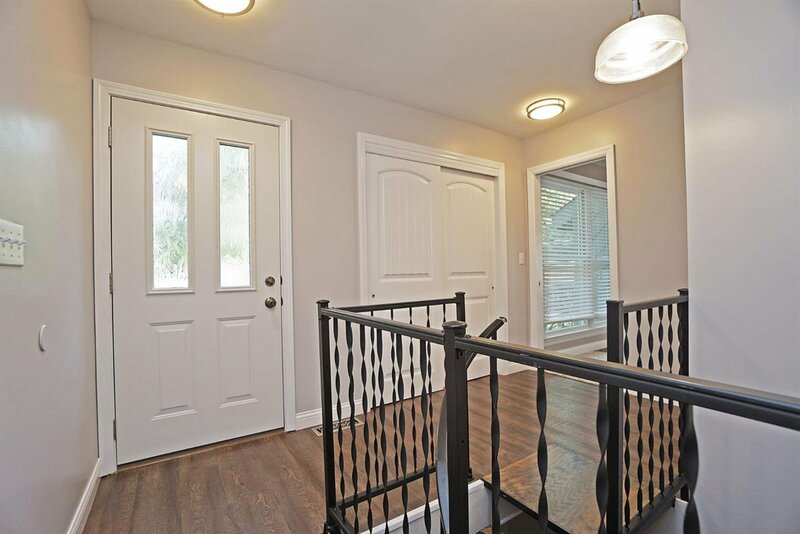 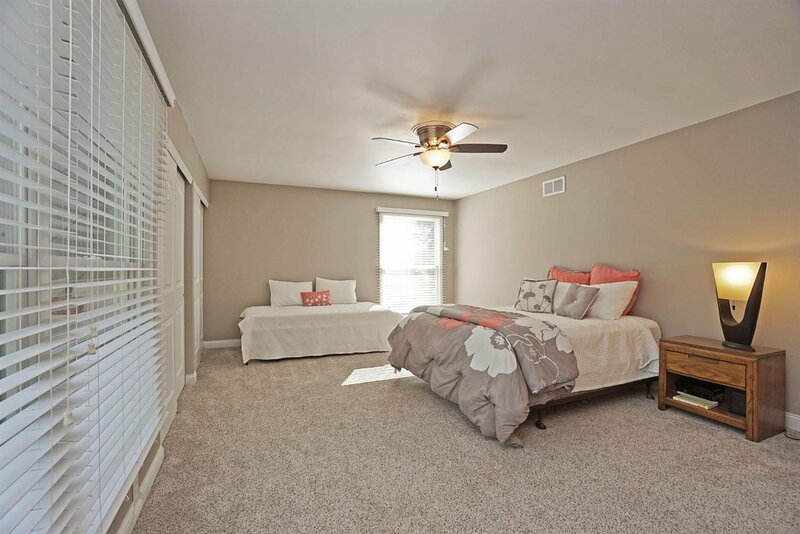 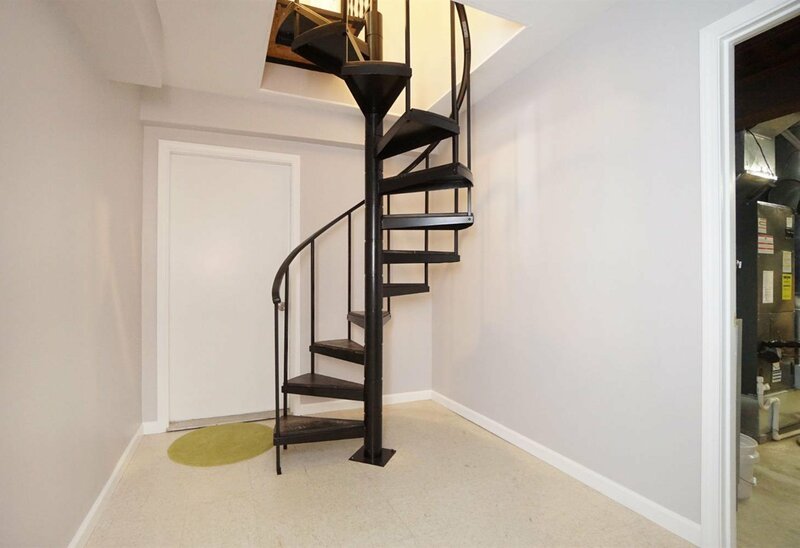 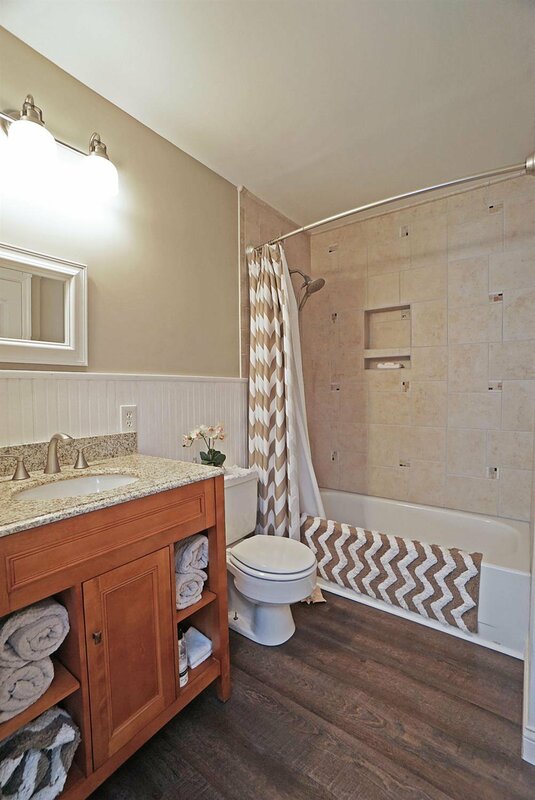 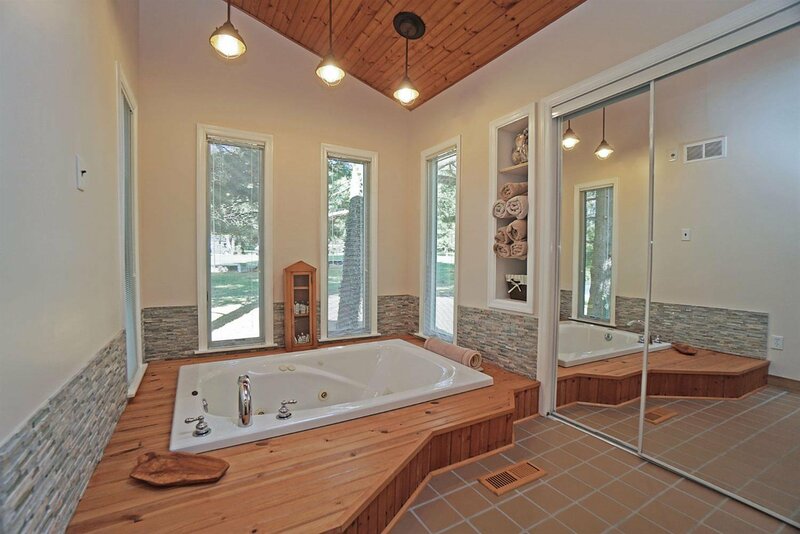 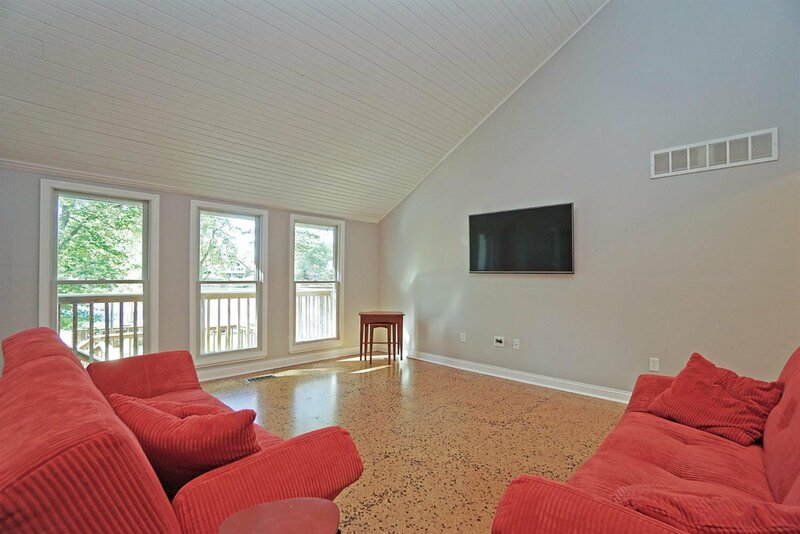 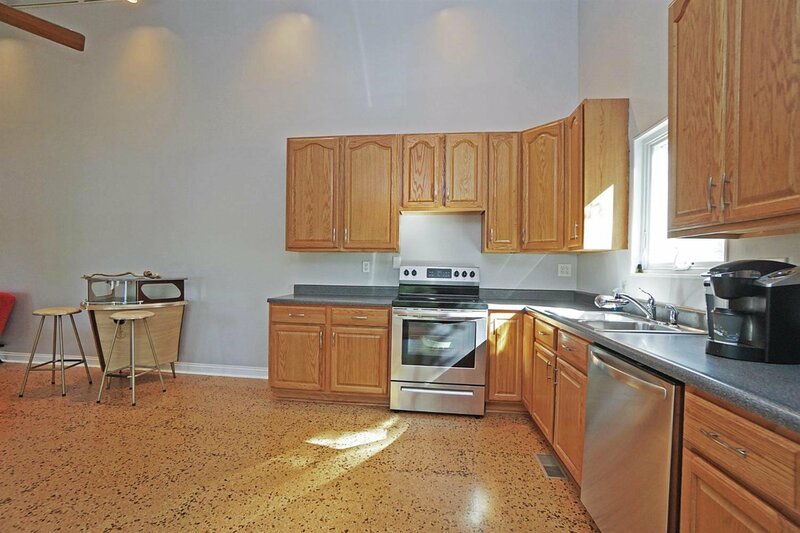 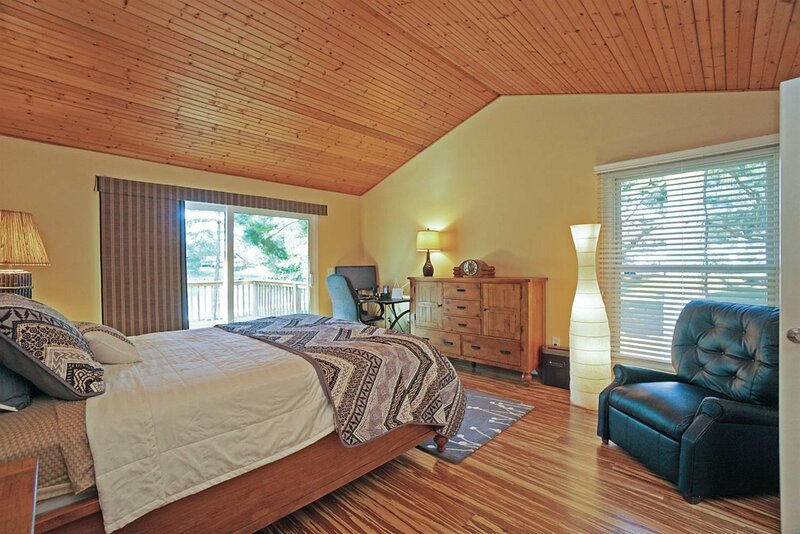 Vaulted Master BR w/walkout & Ultra bath, Study & storage area on lower level. 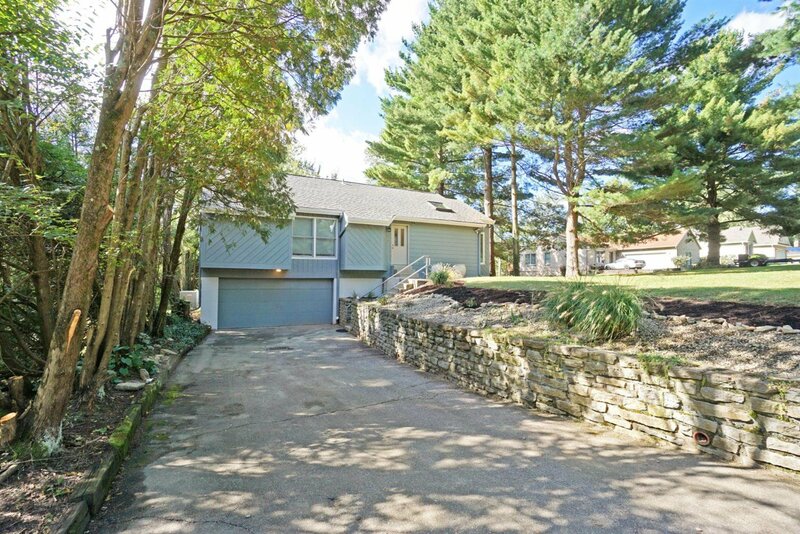 2 car''drive thru'' garage! 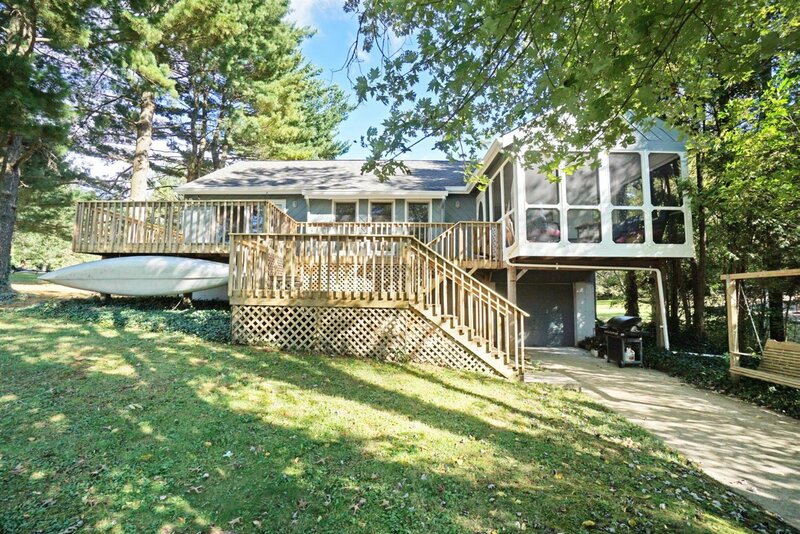 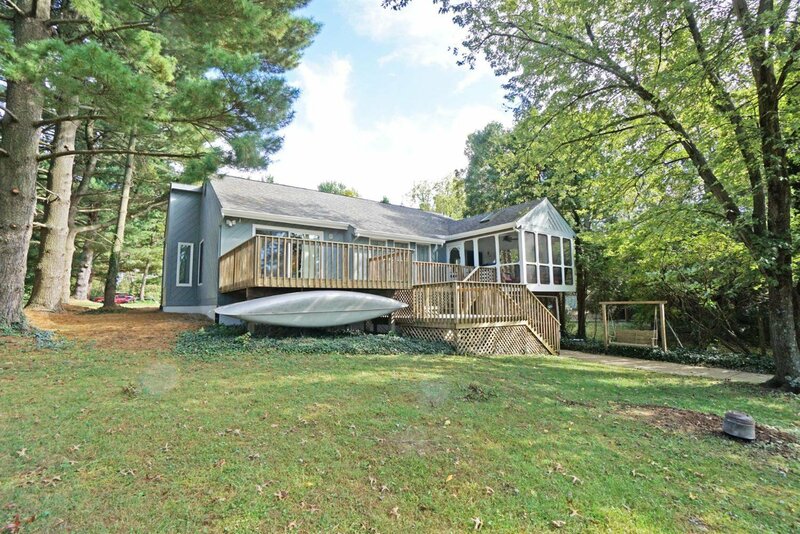 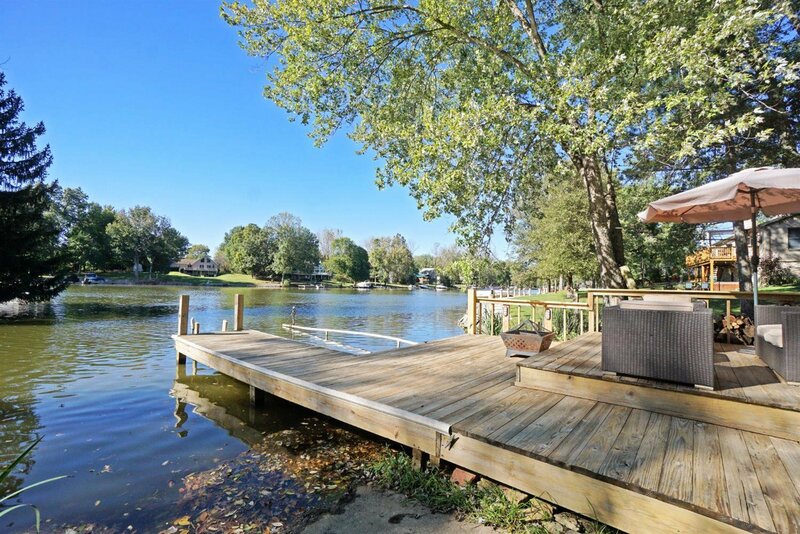 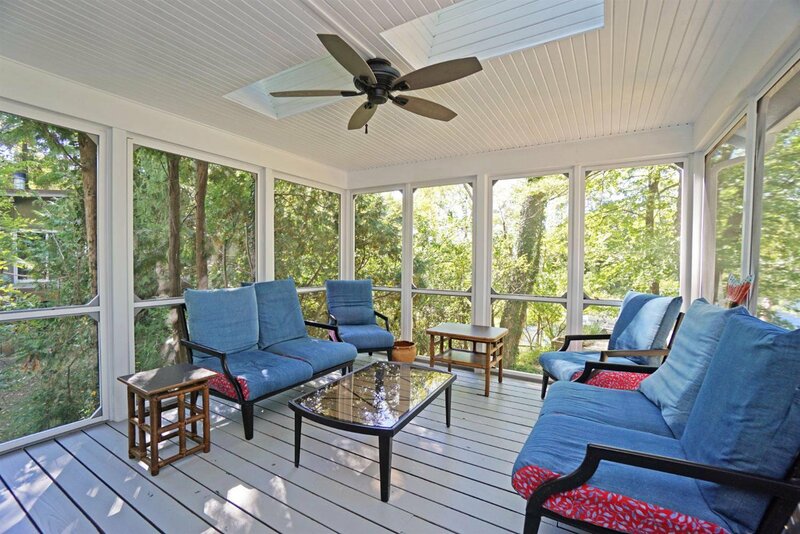 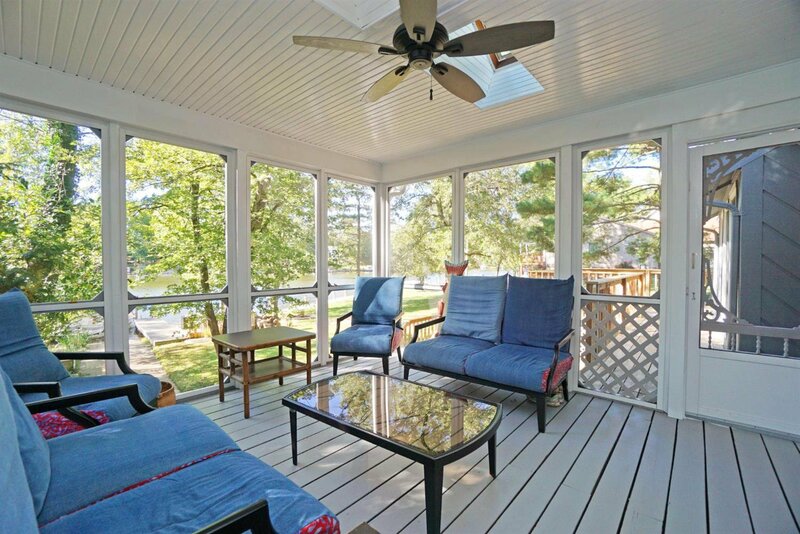 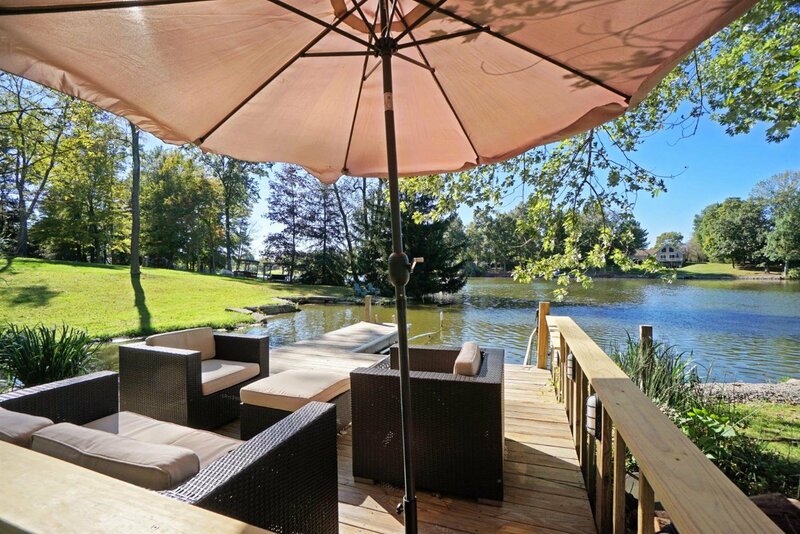 Tiered deck, large dock-fabulous house for family fun or entertaining!